Lo & Kels have completed the Dry January challenge, thank God. 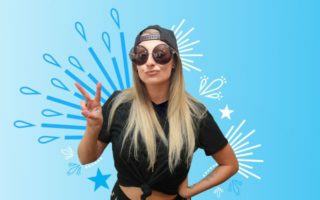 Lo fills us in on her trip to Memphis tour the St.Jude Children’s Hosptial and birthday plans. Kels gives us the latest puppy update and they chat all things SuperBowl.